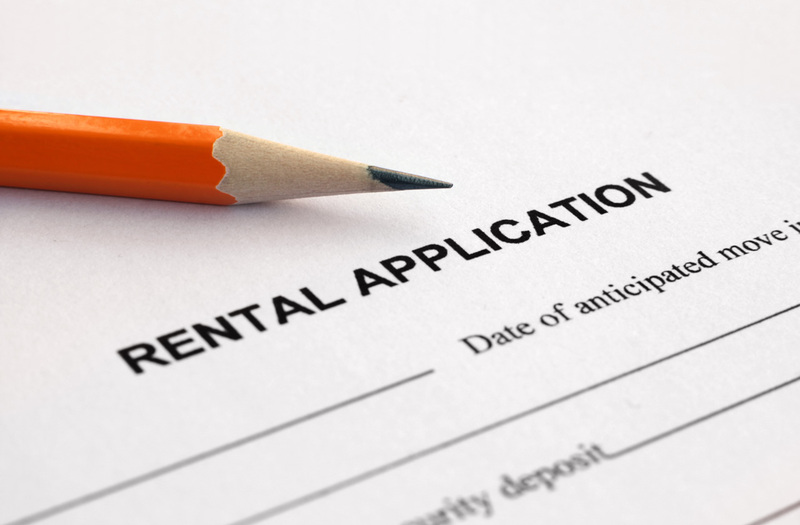 If you’d like to submint a tenant application you can utilize the online form below, or you may download a PDF which you can print, fill out and bring by our office. Please list all other individuals who will be living with you. Would you like to pay your rent electronically? You may enroll in automatic monthly payments ($3.00 convenience fee will apply). Who will be helping you pay your rent? How long at the place of employment? If there are additional, verifiable sources of income you would like considered, please list income source (e.g., self-employment, social security, benefit payments), and requested information below regarding each source. Applicant may be required to produce additional documentation or provide and sign release statements. Child support, alimony, or separate maintenance need NOT be disclosed unless you desire this additional income to be considered for qualification. How long have you been receiving this income from this source? A fee of $30.00 is charged on all rental applicants for the purpose of verifying the information furnished on this application. By signing below, applicant hereby represents all information on this application is true, complete, and hereby authorizes annual verification of information, references, and credit history for continual rental consideration or for collection purposes should that become necessary. This fee is refundable/nonrefundable/or only refundable if applicant meets our minimal criteria but is not selected because they were not the first qualified applicant. Applicant acknowledges this application will become part of the lease agreement when approved. If any information is found to be incorrect the application will be rejected and any subsequent rental agreement becomes void. You, the rental applicant, authorize and permit Walker & Associates Property Management (rental/owner/manager) to perform background checks and obtain information about you from credit reporting sources, current and previous landlords, personal and professional references, employers, banks, and law enforcement agencies. You also authorize and give permission for all parties listed to disclose any information requested about you to the rental owner or manager stated above. You further authorize and permit the rental owner or manager to obtain updated information annually and on future occasions for rental renewal consideration and for collection purposes should that be deemed necessary. Thanks to all parties for your cooperation with this matter.